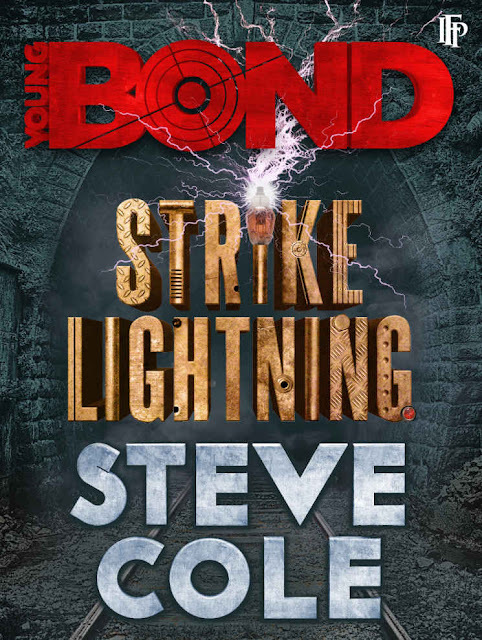 The Book Bond: STRIKE LIGHTNING eBook now available in U.S.
STRIKE LIGHTNING eBook now available in U.S.
Steve Cole's latest Young Bond novel Strike Lightning is now available as a Kindle eBook in the U.S. from IFP. 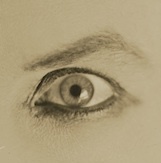 As always, they've created unique original cover art for the eBook release. 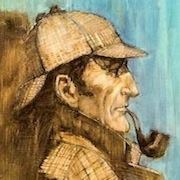 So far, Steve's Young Bond novels have only been released as eBooks in the U.S.